- IPX7 full body waterproof: Full shaver body is washable, easy to clean. 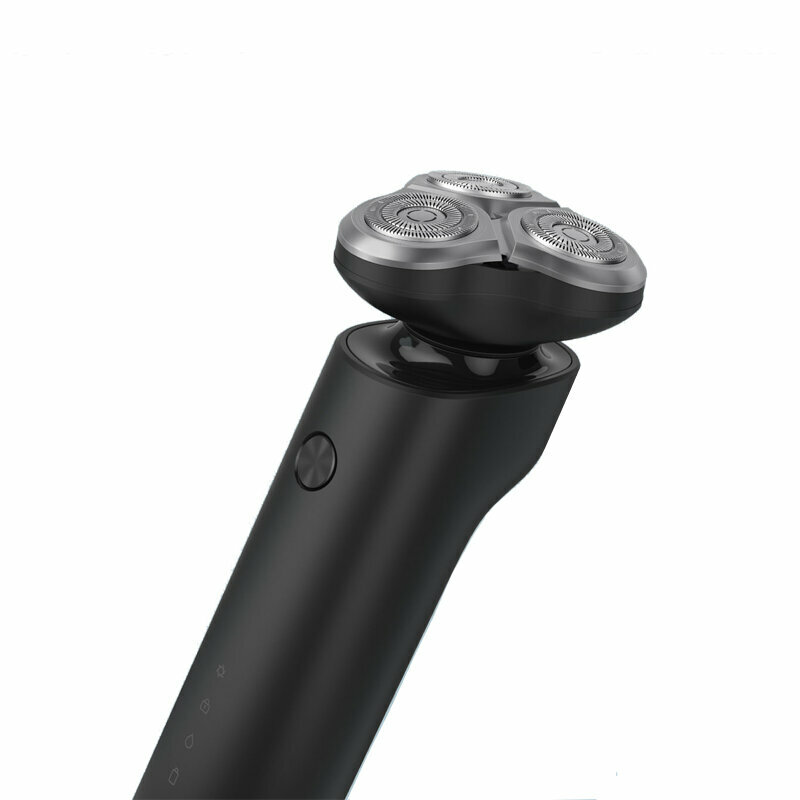 - 360℃ floating shaving technology, suitable for all facial contours, more clean. - Comes with double-ring blade and blade net, ensure quickly shaving experience. - Selected imported high quality JFE&SANDVIK steel, more durable using. - ECM-electro chemical machining technology, shaver blade more sharper. - Fast-charging: Only need to charge for 2 hours then can be used for 60 minutes. - Dry or wet beard shaving are available, ultra convenient. - With smart travel lock indicator light to prevent from mis-closing or mis-opening. - PPG anti-fingerprint surface, more comfort to hold in hand. - Adopts Japan motor, 3.9m/second cutting speed, particularly suitable for deep cleansing need.